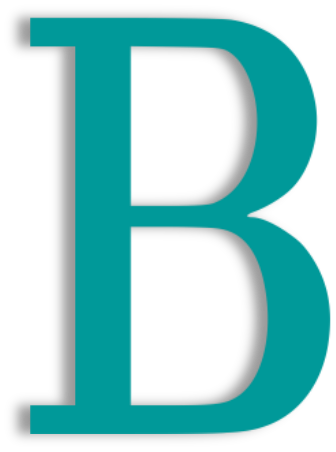 They conducted thorough research on all that we currently offered to our guests and how we sold it to them, and then came back with a comprehensive report identifying how to package our products better and even add more packages, in order to provide the best customer service and zoo experience for our guests. 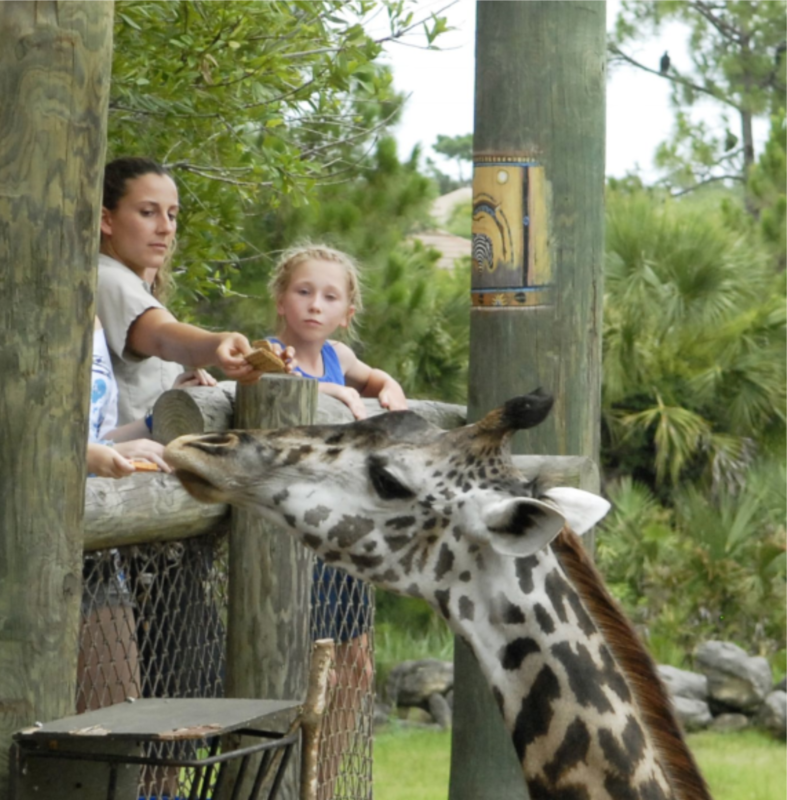 revard Zoo is a 75 acre, not-for-profit zoo located on the Space Coast in Central Florida. The zoo is home to a collection of more than 650 animals and features an array of unique and exciting adventures from kayaking to ziplining. The zoo is a regional zoo with guests coming from as far as away as 100 miles. The zoo’s ticketing staff was not proactive in selling memberships and packaged admission products and the revenue growth at the front gate was modest at best. 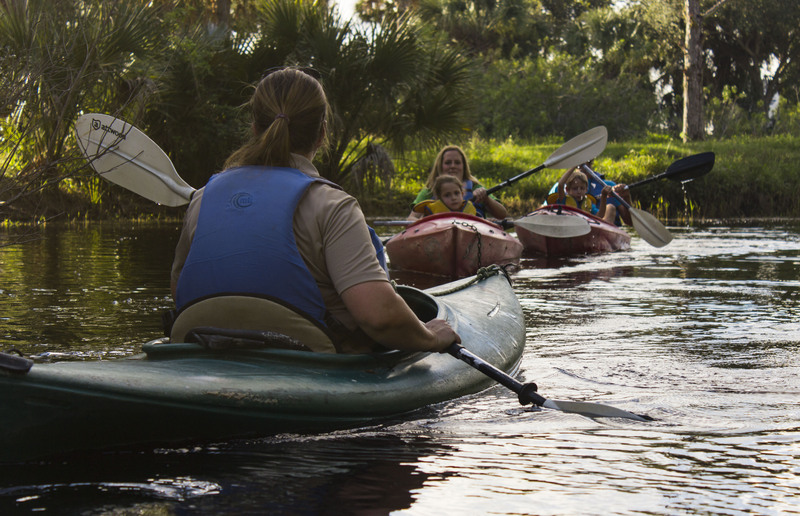 Their leadership team wanted to find a way to encourage more arriving guests to participate in the kayaking and ziplining adventures as well as other special experiences. Removing the front gate’s electronic microphones and changing the ticket windows to be open-air as a way of encouraging face-to-face engagement with arriving guests. Modifying the digital signage that was positioned above the ticket windows, removing the pricing information and replacing it with messaging to highlight the value of the zoo’s special experiences. Relocating the zoo’s ticket menu information onto Operation: Pineapple’s eaSel S3, a digital tablet solution that aids the ticket seller in focusing guest attention to one product at a time—always presenting value first followed by price. Their outsider perspective was exactly what we needed! with the best-suited admission product. 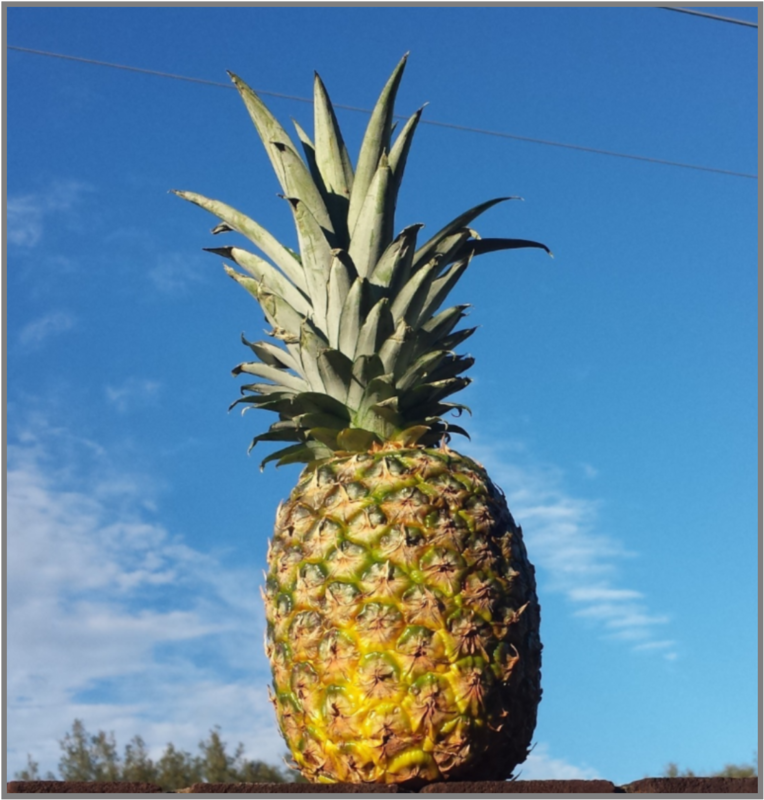 Operation: Pineapple can bring your front gate admissions operation to a new level of service, efficiency, and sales.